1985 Clio Award winning Television commercial done for Canned Foods Information Council by San Francisco ad agency of Ketchum Communications. 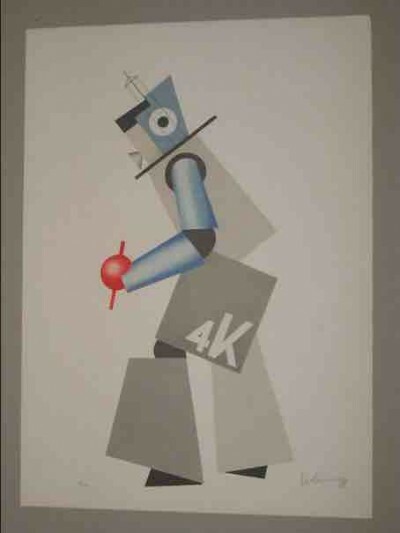 [This] spot, "Brilliance," won in Computer Animation category and featured a voice-over by motion picture star, Kathleen Turner. 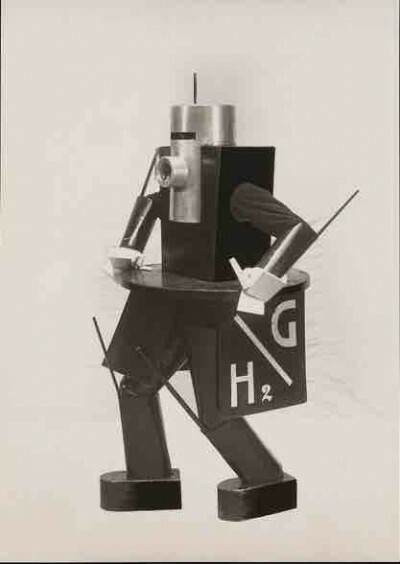 Walking robots, such as those from Boston Dynamics, are all the rage these days. 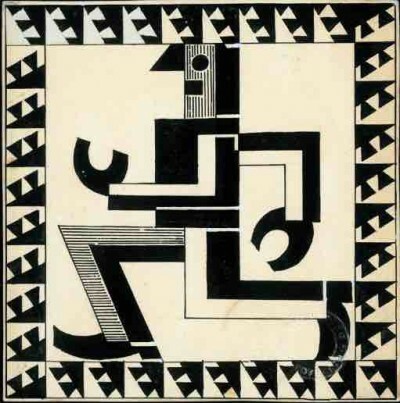 But does their ancestor, the human-operated Walking Truck, ever get any credit? Well, this fellow did a magnificent article on the device. 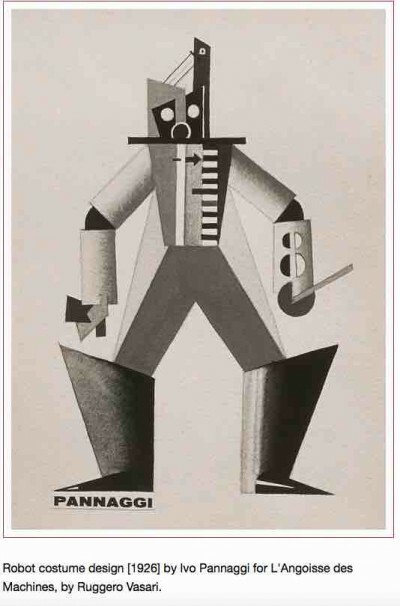 The Italian Futurists had a thing for robot costumes in their dance performances. They left behind some weird imagery. In the view of some: Worst. Show. Ever. 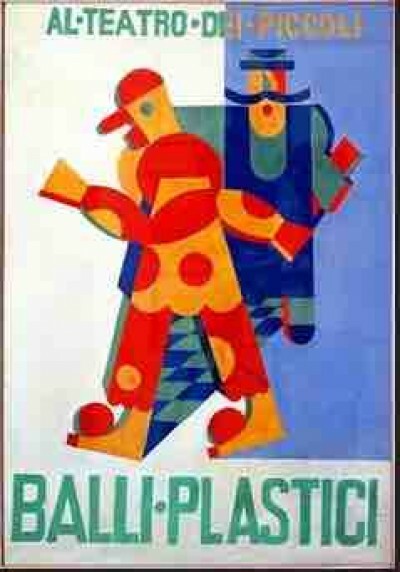 Robot Commando Or Zeroids? Your Choice! 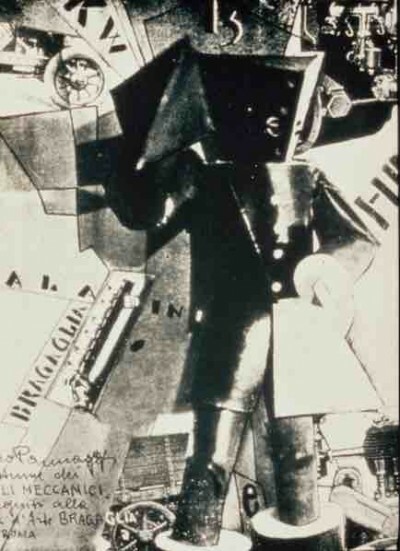 Today is the anniversary of the day on which the first robot was ever arrested. 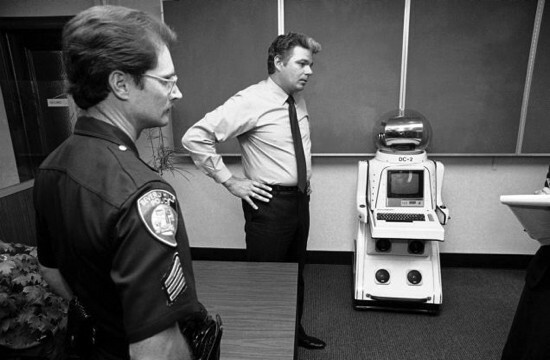 The event occurred on August 18, 1982 when a robot called DC-2 was taken into custody by the Beverly Hills Police Department. Its crime was illegally distributing business cards on North Beverly Drive. 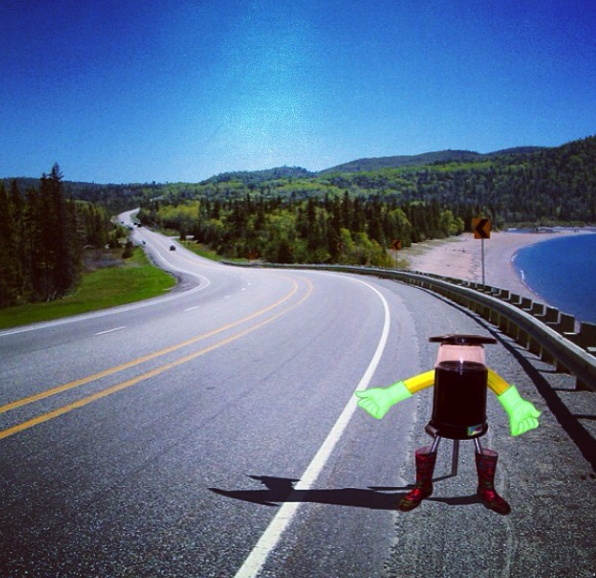 Researchers have created a hitchhiking robot named hitchBOT that will be making its way across Canada this summer. 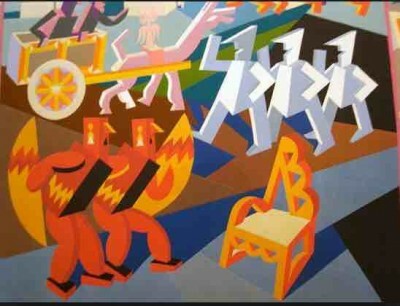 If all goes well (and no one steals or destroys the thing) it will make its way from Halifax to Victoria. When people pick it up, it'll make "regionally relevant conversation using a combination of GPS and Wikipedia." 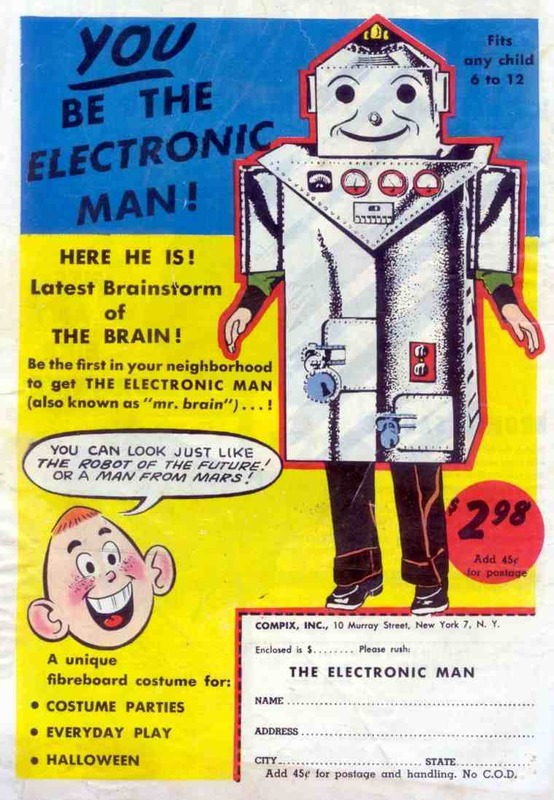 You Be the Electronic Man!